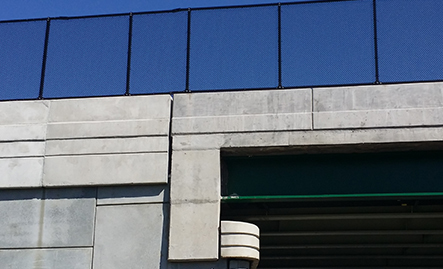 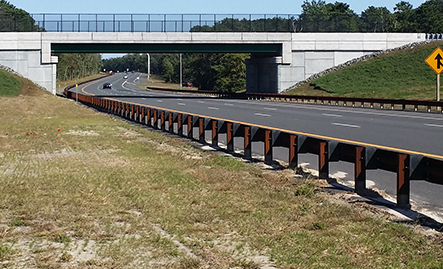 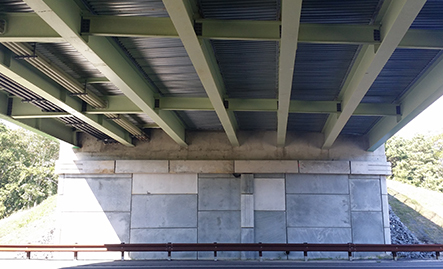 Subconsultant to Michael Baker, Jr., Inc.
A section of the Garden State Parkway was widened to accommodate an additional lane and standard shoulders on each side of the roadway. 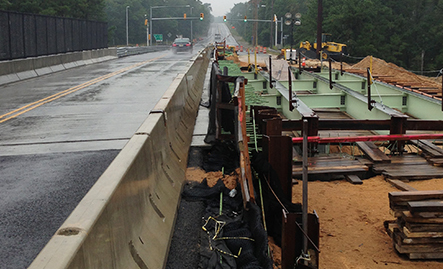 The widening is towards the open median area. 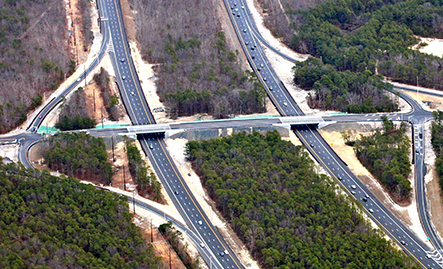 Bridges over the parkway were replaced with longer span structures to accommodate the widening and the bridges and culverts carrying the Parkway were widened and extended.